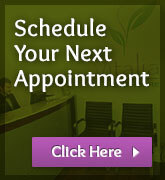 Thank you for choosing Dr. Tasreen Alibhai, ND and Vitalia Health Care. We look forward to working with you and your child, developing an individualized treatment plan to address your child's needs and reach your treatment goals. As a parent, researching treatments for Autism can be overwhelming and confusing. As a MAPS trained Naturopathic Doctor with over 16 years of clinical experience, I can help you understand your child's unique biochemistry, choose the correct medical tests, prescribe the correct supplements or medications, and develop a treatment protocols that fit your child's unique needs. Thank you for choosing me to be a part of your child's health care team. We are here to support you and guide you through this journey. Before we begin, let's answer some important questions so that you have a clear understanding of the foundations of your child's biomedical treatment plan. Biomedical Therapy looks at imbalances in an individual's unique biochemistry, obstacles to development, removing these obstacles and treating these imbalances with specific nutrients. Biomedical therapy does not focus on drug therapy. Instead the focus is on diet, nutrition and supplements to correct biochemical imbalances and repair cells. 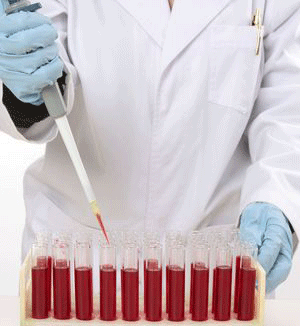 Vitamin and Mineral Supplements based on laboratory test results. Improving Digestion by treating Constipation, treating fungal or bacterial infections and reducing gut inflammation. Improving detoxification by adding appropriate supplements and Glutathione. Supporting methylation and reducing Oxidative stress. Gains Reported by Parents who Utilize a Biomedical Approach for Their Child's Speech Delay. Biomedical treatments take time to work. 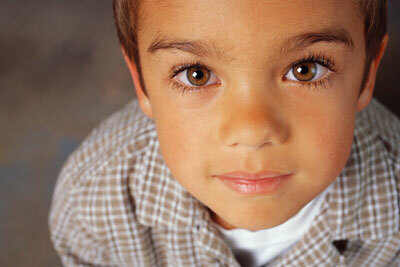 We are working on improving your child's biochemistry and repairing at a cellular level. This takes time. One parent described it perfectly; “It's as if my child is looking at the world for the first time, understanding his world differently”. Are there any side effects of the treatments used? As each child is unique, Dr. Alibhai cannot know exactly how your child will respond to treatment. Die-off reactions can occur. Dr. Alibhai will explain potential die off reactions and discuss ways to reduce the severity of these reactions. (See list of die off reactions and ways to reduce them). Die off reactions indicate the treatment is working. These reactions are not caused by the supplements or medications used. They are a result of your child's immune system reacting to the “bugs” that are being killed off from the therapy. Don't stop treatment due to die off. 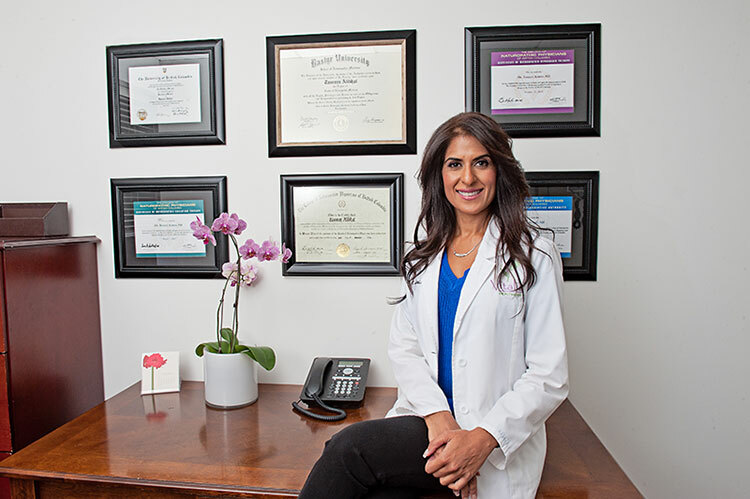 Discuss your concerns with Dr. Alibhai so that she can discuss ways to reduce them. Some parents report better eye contact, decreased sensory issues, and increased attempts to communicate verbally and/or non-verbally. Biomedical treatment is about repair and recovery. This process takes time and to see the best results, the treatment plans should be adjusted and changed every few months as a child moves through different stages. In the beginning, it is essential to stop further damage to the body. The second step is to repair and then after 1-3 years our patients are on maintenance programs to continue to support their development. The first initial visit is approximately 1 hour long. In order to determine the best treatment approach for your child's speech therapy, it is important to get a complete medical history. Please complete the intake form before you come to the clinic as the form is extensive and you may prefer to complete it in the comfort of your own home.It is not necessary for your child to attend the initial appointment. If you feel your child will not be able to sit for the whole appointment, you can attend without your child and we will book another brief appointment to meet your child. A lot of information will be discussed during the first appointment and some parents prefer to come alone. A follow up appointment will be booked approximately 3 weeks later to allow enough time for the results to be sent back to our clinic and for Dr. Alibhai to review subsequent follow up appointments are usually booked monthly unless Dr. Alibhai would like to see your child sooner. Consume 3-4 servings of nutritious vegetables and 1-2 servings of fruit each day. (Corn is not a vegetable, it is a grain; potatoes have only limited nutritional value, especially if fried). Fruit juice is less healthy than eating the whole fruit, but better than soda. Consume at least 1-2 servings/day of protein (meat, chicken, eggs, nuts, beans).If child shows periods of irritability between protein meals, consider smaller protein snacks given more frequently. Avoid “junk food” – cookies, fried chips, etc. – they contain empty calories. Greatly reduce or avoid fried foods or foods containing trans fats. If possible, eat organic foods as they contain lower levels of pesticides. Organic milk and chicken contain higher levels of essential omega-3 fats. If eating non-organic food, wash fruit and vegetables well if eating the outside, and consider peeling the outer layer. Vegetables and fruits contain essential vitamins, minerals, and phytonutrients to improve and maintain mental and physical health. Artificial colors and flavors can irritate some sensitive individuals, causing behavioral and other problems. A randomized, double-blind, placebo-controlled study of food additives found that they increased hyperactivity in typical children. This was a large study of 153 3-year- old and 144 8/9-year- old typical children, and found that either artificial colors or sodium benzoate (a food preservative) at levels typically found in foods caused hyperactivity. (McCann et al, Food additives and hyperactive behaviour in 3 - year - old and 8/9 - year - old children in the community: a randomized,double - blinded, placebo - controlled trial. Lancet . 2007 Nov 3;370(9598):1560 Erratum in: Lancet. 2007 Nov 3;370(9598):1542 Individuals with autism appear to be more sensitive than the general population, since they often lack the sulfate needed to detoxify food additives and preservatives (see Sulfation section).